FIND US HERE or search for @atelesfilms on your Instagram app. In our Instagram page we will share stories from our productions, behind-the-scenes shots, and great pictures from wildlife around the world. 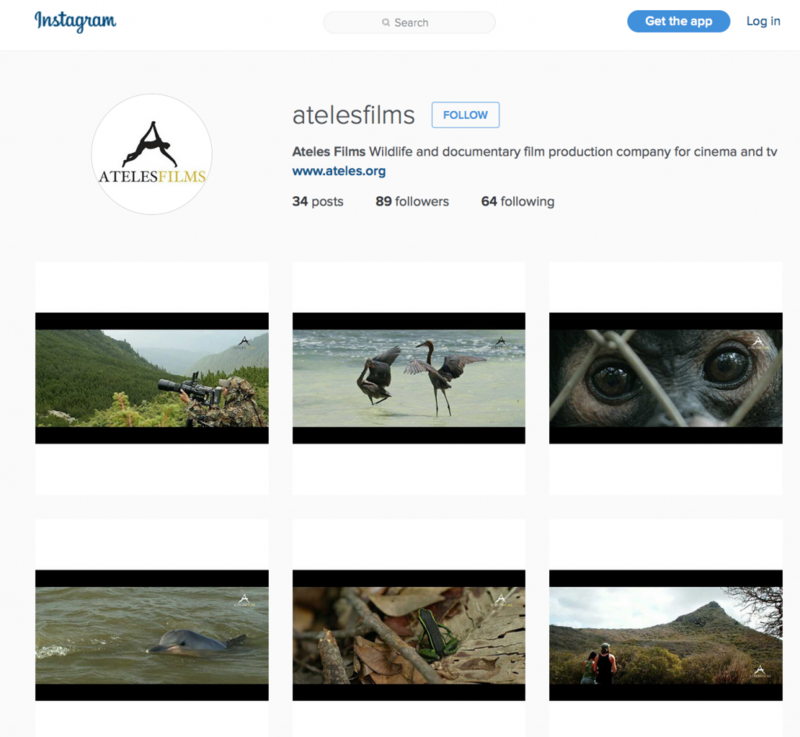 Ateles Films is also on Facebook & Twitter & Pinterest. Share, tweet and connect with us!